It is important to remember that any legal-aged voter, within the school board district, who is of African-Nova Scotian descent, or is the parent/guardian of a child of African-Nova Scotian descent has a right to vote for the African-Nova Scotian seat on the school board. Even if the district-elected school board seat in your area has been acclaimed, ballots for the African-Nova Scotian seat should still be offered at your local polling station. You can learn more about voter eligibility here. 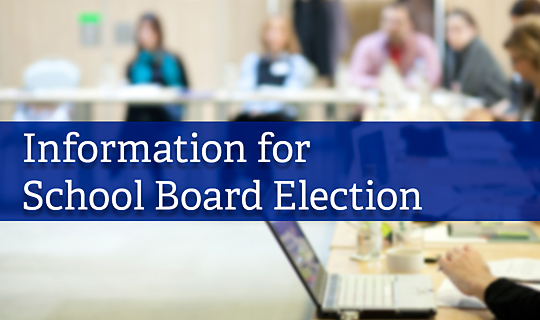 Click here for a list of polling stations for the contested school board seats.